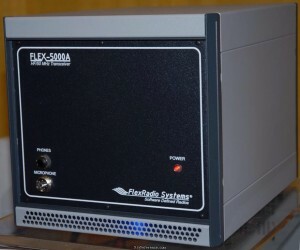 For those people who keep asking me “Phil, what do you actually talk to people about on the radio?” and for all of those HAMs who want to check propagation based on what I can hear from my station, I have added a live stream from my Flex 5000A transceiver to my blog. Just click the Live Audio from my Flex 5000A button in the upper menu to access the audio. I really don’t operate based on any schedule. When I feel like operating, I come downstairs and turn the radio on. However, you will almost always hear me on Sunday’s in the late afternoon at 2200z (which is 6PM Eastern during Daylight Savings Time, and 5PM Eastern during Standard Time) on the Canadian Forces Affiliate Radio Service (CFARS) Net. I’ll write more about CFARS soon.